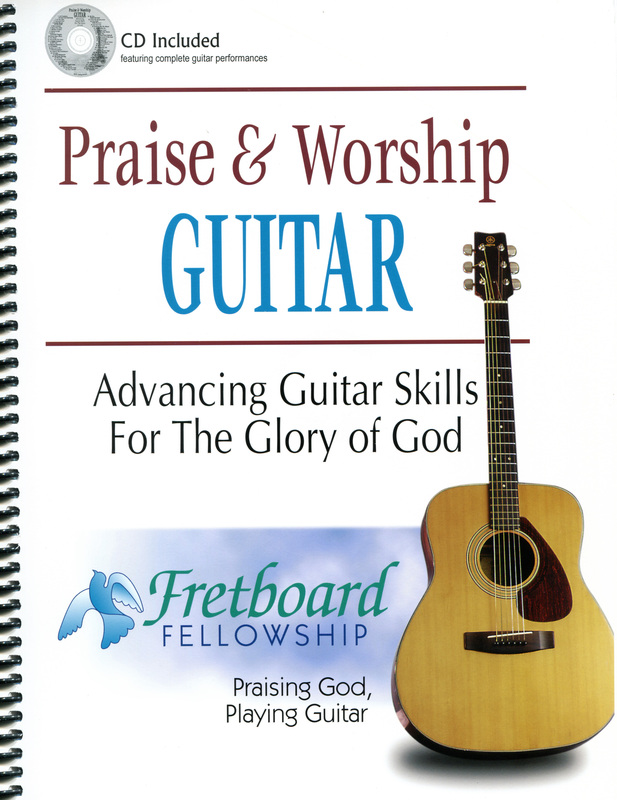 This book equips those who already play guitar with 50 hymns and praise & worship choruses transposed to guitar-friendly keys. Includes a CD demonstration recording of both guitar and solo voice of each song in the book. As the Deer|Awesome God|Holy Ground|I Stand in Awe|Shine, Jesus, Shine|Thy Word|El-Shaddai|Great Is Thy Faithfulness|The Old Rugged Cross|Give Thanks|He Has Made Me Glad|Shout to the Lord|Lord, I Lift Your Name on High|He Is Exalted|and many more.